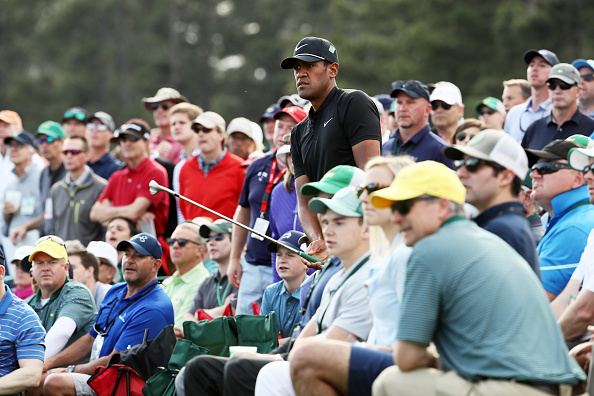 The Masters is a sacred event that Golf fans look forward to every single year. It’s a tournament where no one in the crowd wants to hear people screaming random things to throw professional golfers off of their game. In an effort to stop patrons from engaging in such activities, the Augusta National Golf Club sent out a list of banned words and phrases that cannot be used by fans attending the Masters Tournament. Scream any of these and you will be thrown out of the event.